The national selection committee will meet on February 15 in Mumbai to pick the squad for the five-match ODI series against Australia. 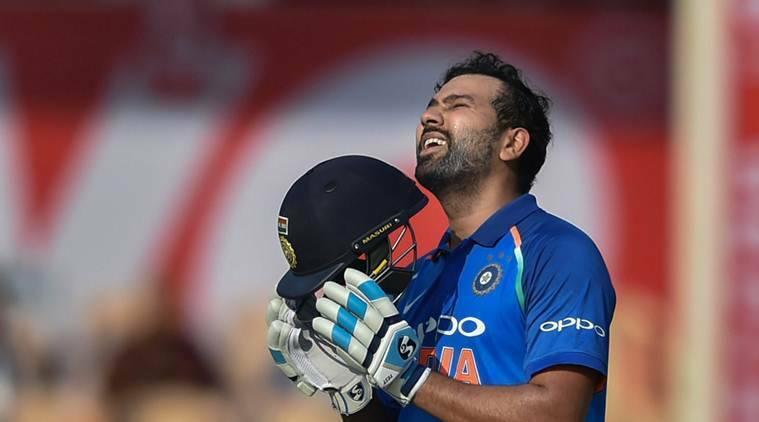 Experiments with the ODI squad are unlikely but vice-captain Rohit Sharma might be rested for the T20I series. Teams for the two T20I’s in Visakhapatnam (February 24) and Bengaluru (February 27) will also be announced on the same day. According to a report from news agency PTI, the team management will also have a discussion on workload management of players. Both the team management and the selection committee are on the same page that the squad which will play against Australia is likely to be a mirror-image of the one that will be travelling to the United Kingdom for the World Cup in May. The five-match ODI series between India and Australia will begin on March 2 and culminate in Delhi on March 13. “There is a possibility that Rohit Sharma may be rested for the two T20 Internationals as Virat Kohli will be back. But when it comes to selecting the ODI squad, there won’t be any experiments with only five matches to go,” a senior BCCI official was quoted as saying by PTI. “Most of our ODI boys will be getting good two and half weeks of rest. Well, the pacers can be rotated during the five matches but no one will be kept out of the squad and rested. Workload management will be required more during the IPL,” he said.